Hans started sailing at the age of 6 years old in Dana Point, California in the Naples Sabot. After a few years he began to transition into C420’s where he teamed up with Judge Ryan. The team sailed the C420 from 2004 until 2005 when they moved into the 29er class. Since moving into the 29er in 2006, Hans has extensively sailed the 29er, 49er, and the International Moth Class all over the United States and the world, entering his first World Championship in 2006 at the age of 14. Hans’ skiff experience prepared him well for the Olympic class 49er. 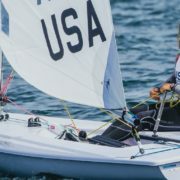 In 2008 Hans competed in his first 49er event which were the 49er US Olympic trials out of Southwest Yacht Club in San Diego, where he placed 10th. 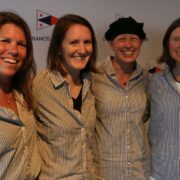 By the summer of 2010 Hans had joined US Sailing’s 49er Development Team and by 2016 became a full member of US Sailing’s Olympic 49er Team. 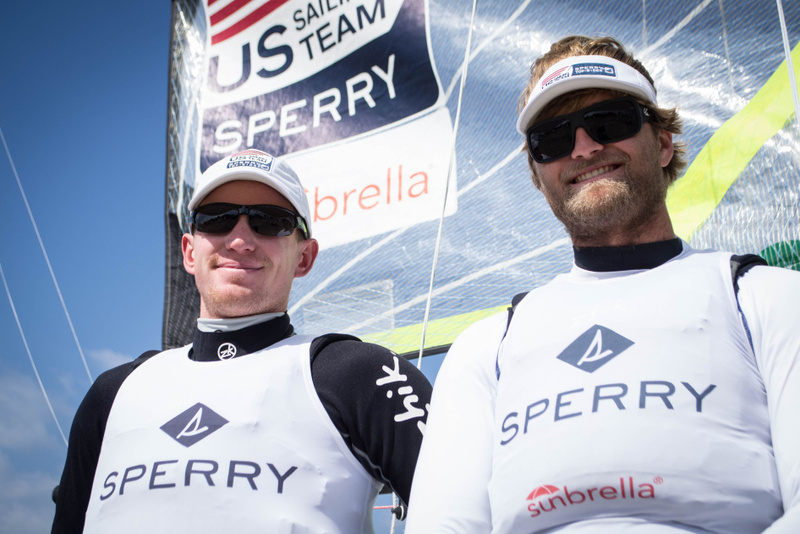 Since, Judge and Hans have been competing and training around the world, campaigning full time in the 49er, for a berth in the 2020 Olympics in Tokyo, Japan. Hans began sailing the International Moth at the end of 2007. He was the first person to own a Moth in Southern California, and invited the 2005 and 2007 World Champion, Rohan Veal of Australia to Coronado where they launched the first International training camp. Following his experiences with Rohan Veal, Hans helped to organize and promote the first two California Moth Regattas in the San Diego area and later the first US International Moth Nationals, which were held at the Columbian River Gorge in August of 2008. A year later, Hans raced in the 2009 International Moth World Championships at the Columbia River Gorge, Oregon where he was named the CST Composites International Junior Moth World Champion. In between all of his sailing, Hans went to and graduated from Stanford University with a B.S. in Aeronautical and Astronautical Engineering in 2015 and a M.S. in Aeronautical and Astronautical Engineering in 2018. His emphasis was in propulsion technology, specifically studying and designing new Hybrid rocket engines for interstellar space travel. In his off time, Hans continues to enjoy being a part of the “think tank” of world class sailors by experimenting with new foil designs, better rigging techniques, and sail shapes in order to make sailing faster and more fun!